Accountants need efficient operations that allow them to focus on providing their clients with excellent financial advice. Let Diligentiam partner with your practice to integrate solutions for optimal business performance. We are also the reliable providers for other business services which will benefit your clients. Whether your firm is in need of accounting services, or you need a dependable consultant to whom you can refer your clients, Diligentiam has the solutions for all your business needs. Due diligence is not only a legal requirement – it protects both buyers and sellers, as well as their financial portfolios. For buyers, our due diligence services start before the purchase process even begins. We vet potential acquisitions so that only suitable targets are presented to the buyer. We conduct thorough and minute investigations of financial reports, cash flow, business operations and tax strategy so that every potential problem is addressed before it has costly consequences to the buyer’s financial health. For sellers, our due diligence service for on risk identification and management. We identify and address problems early to resolve problems with the lender. This prevents any unnecessary delays in closing, and also strengthens the buyer’s position in sale negotiations. An effective tax strategy must be comprehensive, integrating solutions into all aspects of your business. It must also be dynamic. By assessing the changing assets and liabilities of your business, we can ensure that you continue to employ the tax strategy that is best for your business. There are countless tax credits available to the businesses that know to access them. Our tax experts work with your business to find all applicable tax credits. Research and development is a costly area of business expense but can also be the subject of significant tax credits. Likewise, energy efficient solutions can both help the environment and access beneficial tax credits. In other circumstances, the cost of an asset can be shifted to decrease your overall tax liability. This is known as cost segregation: by shifting costs from a long-term asset to a short term asset, the costs of depreciation are accelerated, and your tax deductions upon that asset increase. These are just a few of the many ways in which strategic tax planning can help your clients’ businesses. You and your clients have many potential goals in forming your business financial plans. At Diligentiam, we specialize in forming financial plans that will increase your access to lending and other financial services. 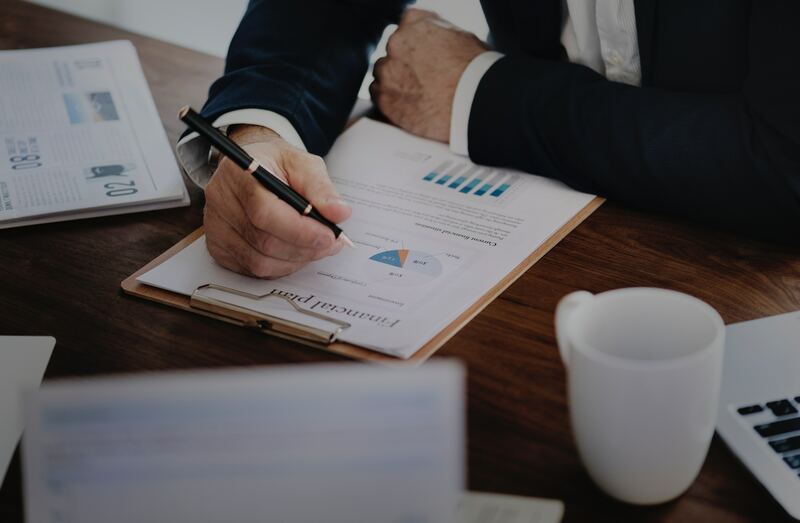 By reviewing your operations, implementing risk management measures, employing a strategic tax plan, and containing costs appropriately, we can improve your company’s overall financial profile. Efficient operations can contain costs, manage business risks, reduce your tax liability, and improve your overall cash flow and financial profile. This allows your business greater access to lending and business development opportunities. Let us work with your business, as partners, to optimize your daily operations and strategize for your future. Review of assets under management to identify under- and non-performing assets. Assessment of marketing plans and areas of greatest return on investment. Analysis of staffing needs and performances. Accessing funding and other financial services can be difficult – especially in today’s low interest, highly regulated financial market. Diligentiam works with a network of experienced banking professionals to improve your access to these services. By acting as your liaison and advocate with financial institutions, we partner with you to access the financial solutions that are best for your business. Accurate business valuations can improve your position in sales negotiations, access to lending, divorce litigation, and a variety of other circumstances. The seasoned valuation team at Diligentiam has decades of experience in finding every ounce of hidden value within a business. Put Due Diligence to work for Accounting Firms and Financial Services.